Consulting on wind turbine technology development. Excellent knowledge of subsidy apllications for the Dutch TKI-WoZ. Assisting in writing technical wind R&D proposals. 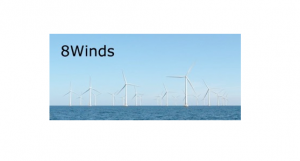 Evaluating technical wind R&D proposals. Technical writing and structuring technical proposals and reports. Technology searches. Brainstorming, chairing and reporting of technical meetings.